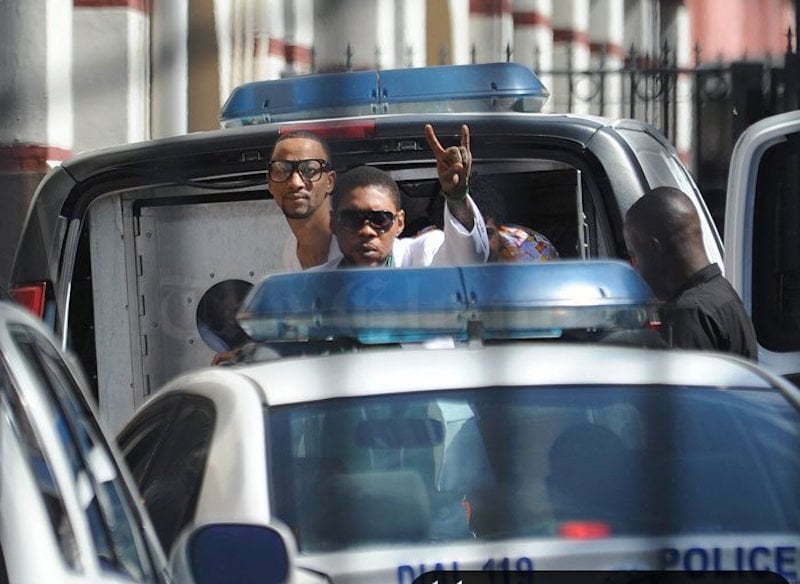 Vybz Kartel defense attorneys think police fabricate the text message evidence in his murder case. The defense team and the prosecution wrapped up their arguments in the Jamaica Court of Appeal on Tuesday of this week. Defense attorney Isat Buchanan argued in court that the text message where Vybz Kartel send to another unnamed person about chopping up Clive “Lizard” Williams “fine fine” was doctored by police officers. At the heart of the defense team’s contention is that police tampered with the BlackBerry smartphone seized from Kartel while it’s in their possession. A text message was sent from the phone weeks after the dancehall deejay was arrested in Kingston and charged with murder. The same phone was also used to make four calls while in police custody and during the trial a senior cop testified during the trial where he was asked about the calls sent out by said phone and he didn’t have an explanation. The text message that came back under the microscope in the appeal trial was sent from said phone. “Between me and you a chop wi chop up di bwoy Lizard fine fine and dash him weh nuh. As long as wi a live dem can never find him,” Kartel said in the text message. Defense attorney Isat Buchanan argued in court that the cell phone was improperly accessed by police officers up to five times and the text message evidence admitted in court was “not in their purest form.” Buchanan said the law enforcement doctored the phone evidence to read in a particular manner that would more likely lead to a conviction. 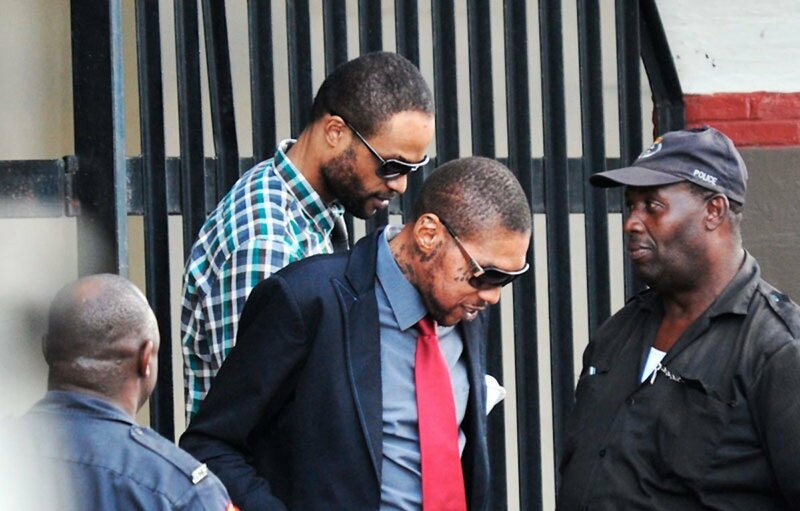 According to the prosecution, Vybz Kartel admitted to the murder in that text message. “It is submitted that the five times that the phone was accessed by the police would have presented opportunities for someone within the unit to apply the process call anti-forensic technique which amounts to tampering, and is therefore illegal, and that software can be used to manipulate the time stamps on the messages,” Buchanan told the court. The three Court of Appeal judges who presided over the case are now deliberating the case, but they did not indicate when a verdict would be reached. President of the Court of Appeal Justice Dennis Morrison says he will put priority on the case given the vast public and media interest surrounding it.